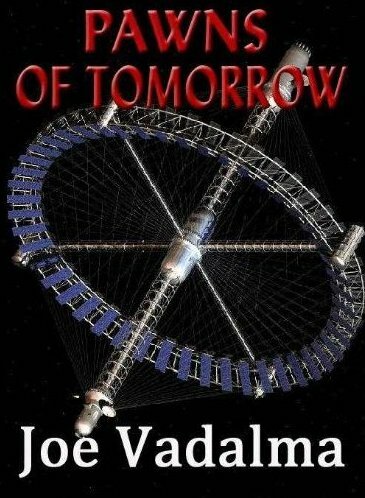 If you like fantasy, dark fantasy, paranormal fiction and/or science fiction, you're in the right place. 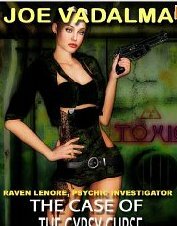 Here you'll find a free short story, a serial, my blog, and excerpts and links to suspenseful paranormal fiction, dark fantasy, fantasy and science fiction e-books. August, 2017 The heat is on. Don't sweat it; lay on the beach with your Kindle. 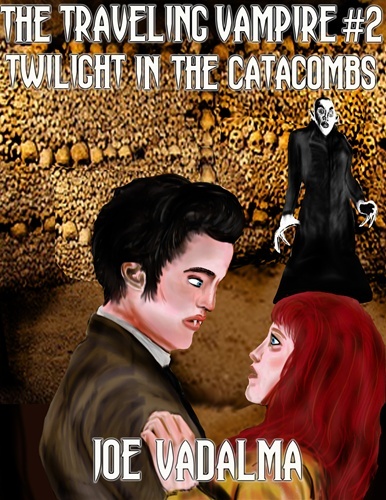 Just released an anthology of short stories called Midnight in the Graveyard. 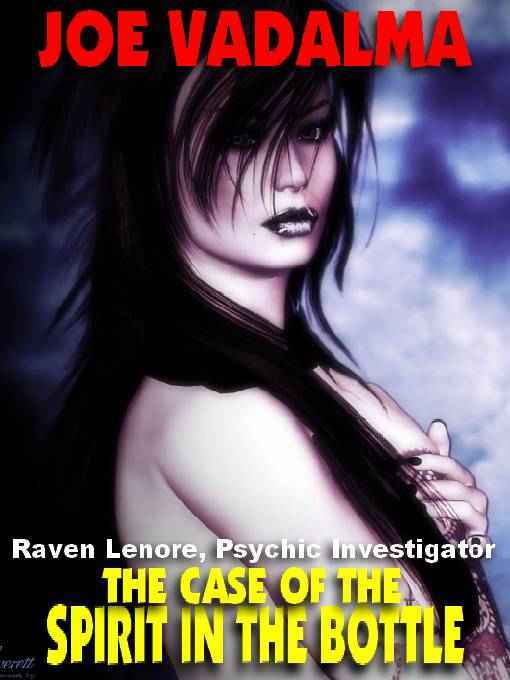 If you like mysteries in fantasy vein, you should like Raven Lenore, a private investigator and a paranormal investigator. Recently published is another Charles Winterbottom book, The Ring of Power and My Name is Michael, the fiery story of a drug addict. 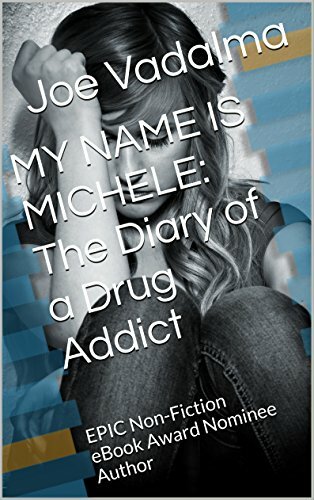 Although this is fiction it is based on the true life of a drug addict. Also, you'll find plenty of fun in my Retslu series. 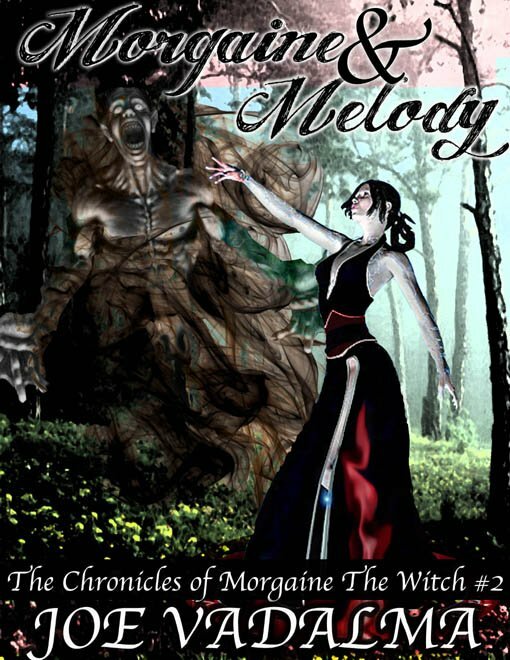 If you like fairy folk and more, buy my package of five novels at here If you prefer short stories, buy Kickass Women . 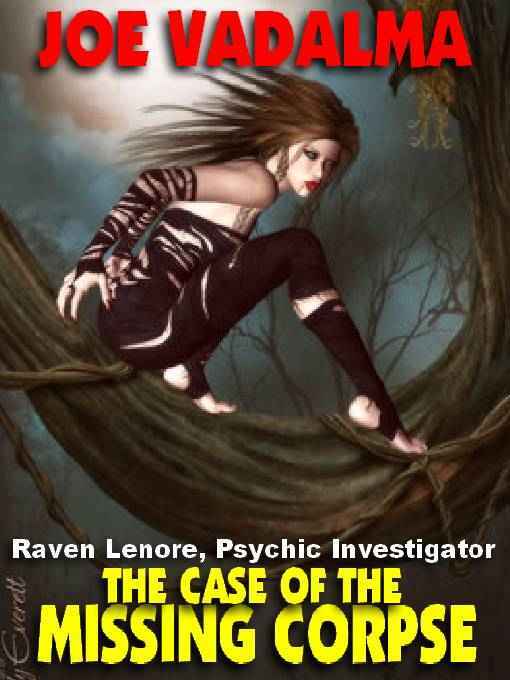 My other new releases are Interesting Times Finalist in the EPIC 2015 eBook Awards and the seventh book in the Raven Lenore series, The Case of the Gypsy Curse. For more information, check the novel descriptions below. 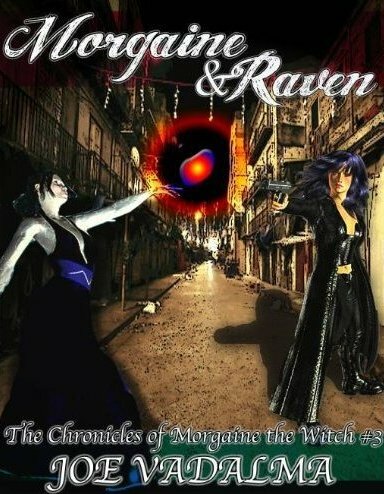 The first three books of the Morgaine Chronicles, a tale of witchcraft and sorcery, are available as a boxed set at just $5.99. For a dollar more than the price of one book, you get three. 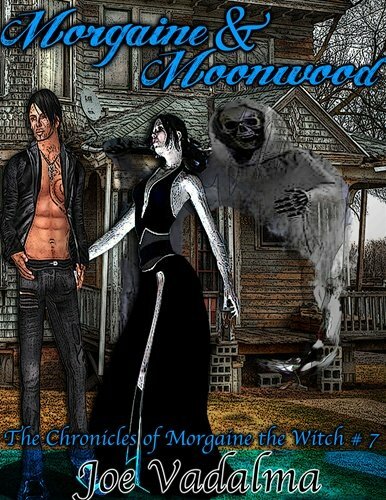 Here is the link: Morgaine Boxed Set. 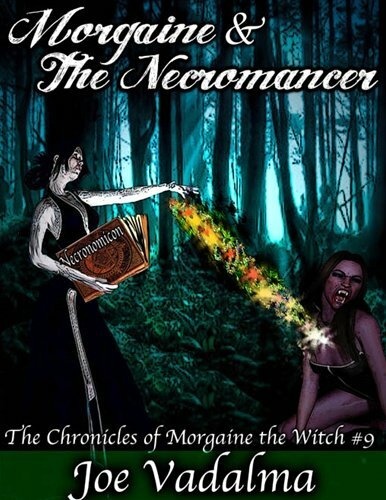 The latest book in the Morgaine series is Morgaine and the Sorcerers' Guild. 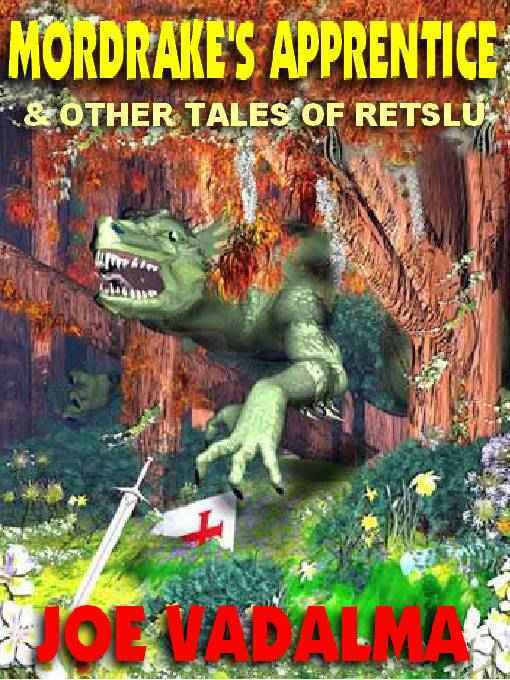 My humorous fantasy series, The Books of Retslu, are now available in print format. The first novel is called White Queen, Black Knight. 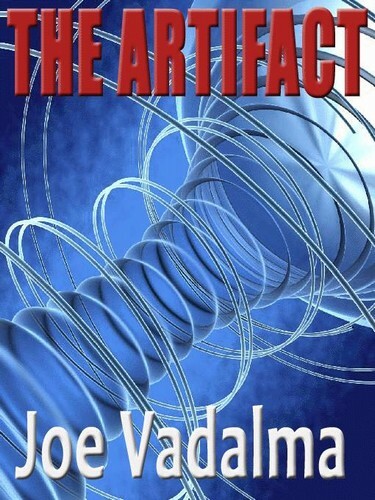 Joe Vadalma, proud member of EPIC, the Electronic Publishing Industry Coalition. 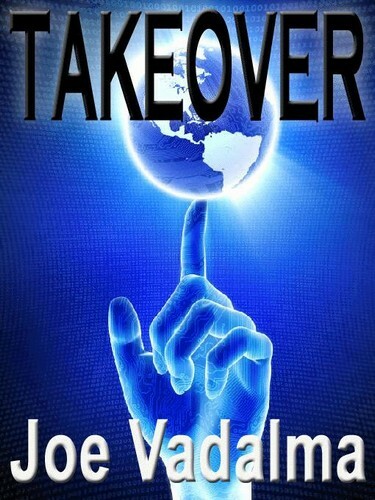 For an excerpt and other information about each book, click on the word "Excerpt". To go to a web site where the book may be purchased, click on "Purchase." Michele was a complex person. For the most part people liked her. She was kind and friendly to everyone she met. On the other hand, she could be a terror to those she felt had offended or crossed her. She burned many bridges and could be careless about those she professed to love. She was intelligent and intuitive but wasted her many talents because of her addictions. But discover her for yourself through the words in this biography. Hers is a cautionary tale of how someone who could have been a great person was brought down by wrong choices. Excerpt Purchase. 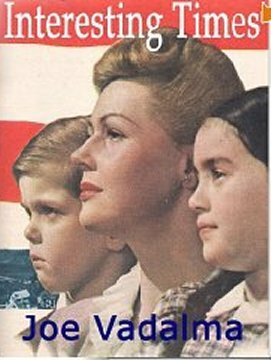 Interesting Times is the true story of my family and myself from the time that my grandparents came to these shores until very recent times and how the great events of the twentieth and twenty-first centuries affected our lives. Now available in printed form. Excerpt Purchase. 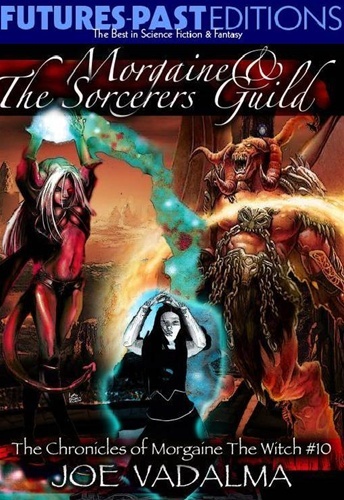 Morgaine and the Sorcerers Guild. 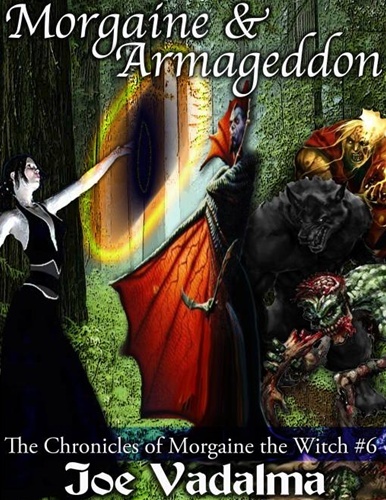 Asmodeus' war with Lillith for the fate of the Earth heats up. Asmodeus is the favorite and is already planning how he will destroy the world and all of humanity with it. 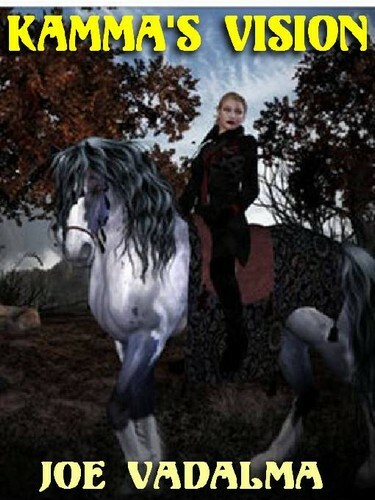 But Morgaine has discovered a prophecy: "If human beings can sove ten ancient mysteries the Earth will be saved. If they fail, Asmodeus will prevail." 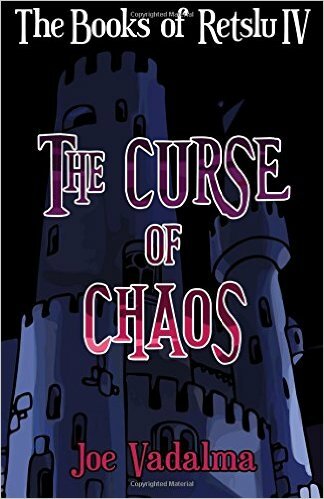 The only ones with the power to unravel these age-old puzzles are herself, Michael, and the other members of The Alchemists and Sorcerers' Guild. 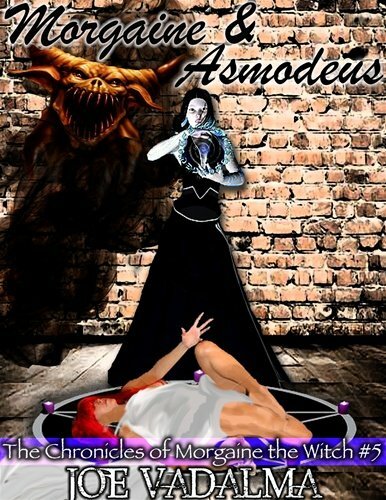 Asmodeus has a plan to prevent them from succeeding and assigns his ten most powerful demonic servants to keeping each of the mysteries secret. 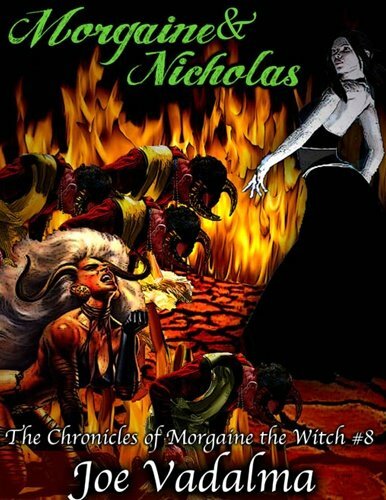 But Morgaine has conceived the most daring plot ever. She will steal Asmodeus power. But if he regains it. She will be blasted out of existence in this universe and all others. Excerpt Purchase . 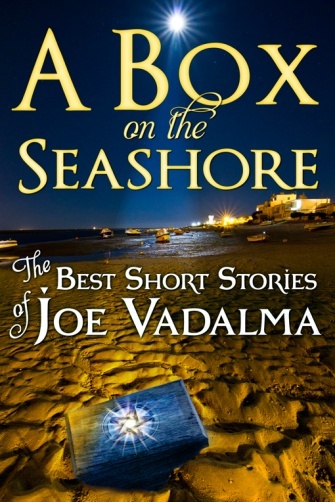 A Box on the Seashore. A college boy on spring break finds a mysterious box on the sand whose contents lead him into trouble. 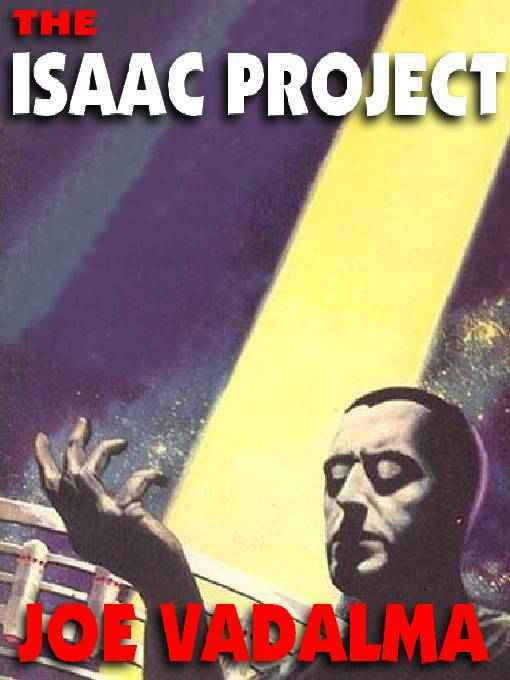 A Mind Odyssey A man is subjected to a new method of psychiatric therapy. Cure or deeper into insanity? The Sands of Time A sorcerer's apprentice accidentally breaks an hourglass which causes havoc with time. Immortal Homecoming An immortal creature returns to his native Earth to witness its end. 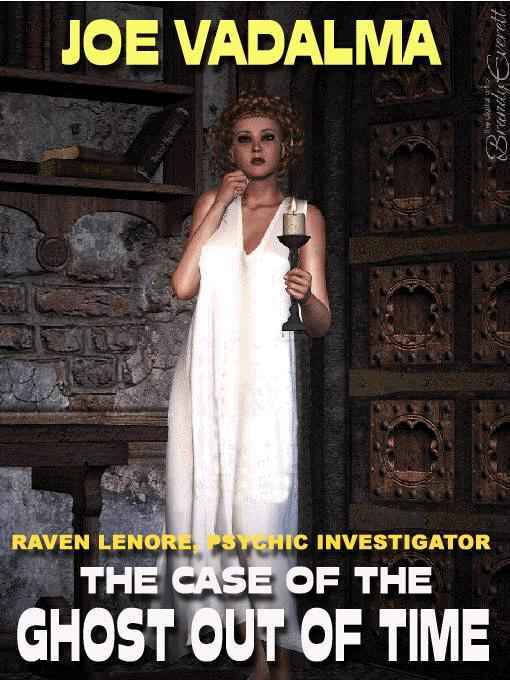 Psychic Pop-Up A new advertising method proves extremely effective. 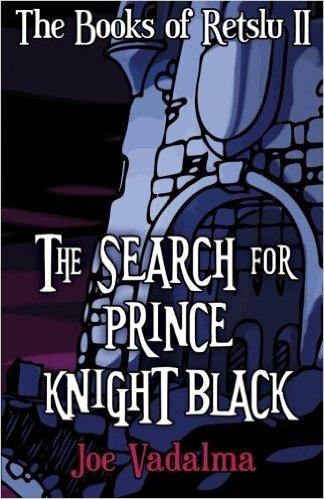 The Adventures of Prince Woden and Knight Noise A prince and a knight set out to kill dragons and meet a pair of beautiful witches. Count Poperazi In a battle, the count lops off a sorcerer's head. Taking it as a souvenir was the biggest mistake of his life. 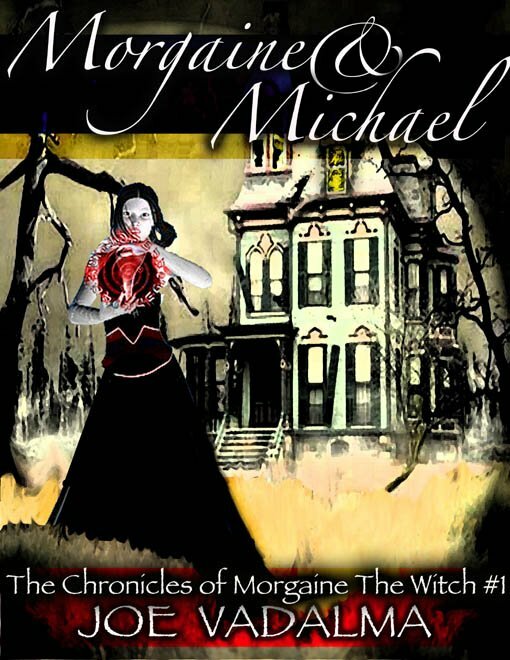 Mordrake's Apprentice A sorcerer takes on an apprentice who turns out to be thief. Shadow in the Sky When a young lady is stalked by a dragon, she hires a dragonslayer. Paddy's New Girl Friend Paddy meets a gorgeous woman in a bar who turns out not to be human. Kumiko - The love of his life came with an instruction manual. Paddy's New Girl Friend - There was something strange about the girl Paddy picked up in a bar. For one thing, she had horns and a tail. Rose Petal and the Hunter - The bittersweet tale of a fairy who falls in love with a human. Abandoned Mansion - There was something strange and evil about the house that the drifter decided to spend the night in. Alvida - A princess runs away from the man she is bethrod to and starts a new career. Magic Crystal - Craig was in the black arts and a fan of H. P. Lovecraft. He makes a startling discovery in his hero's coffin. Shadow in the Sky - What do you when you're being stalked by a dragon? Hire a dragon killer, of course. 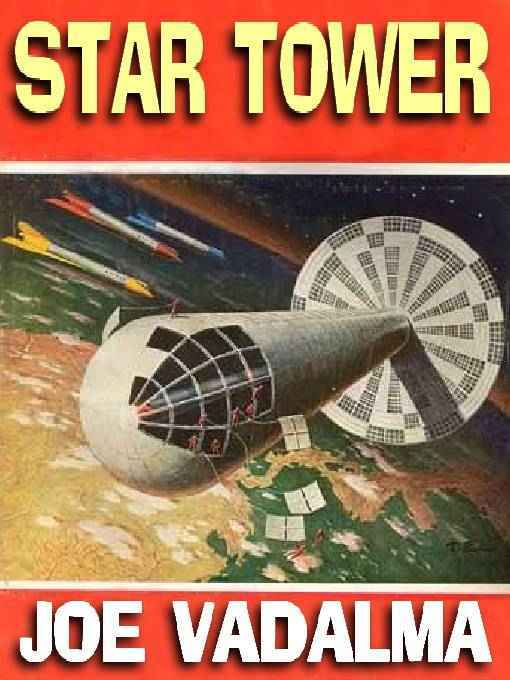 Strange Artifact - Perhaps it was foolhardy to fool with the controls of an ancient alien space station. 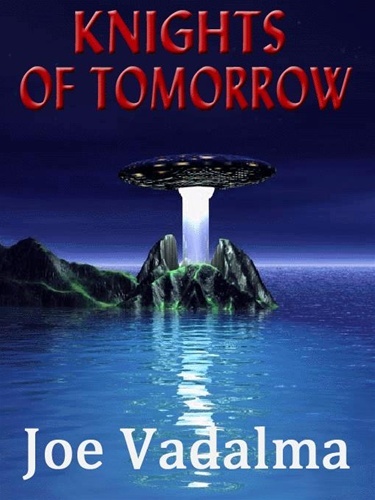 Visit to the Twenty-First Century - A man from the future visits our primitive times. Box on the Seashore - Spring break. A time for a man to sow wild oats, especially when he has the help of magic implements. 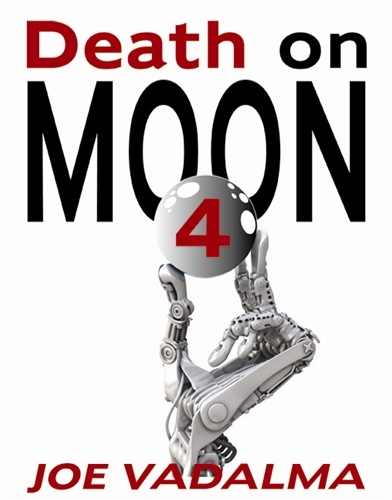 The Sands of Time: Science Fiction and Fantasy Short Story Collection previously published in such eZines as Dark Moon Rising, SFF World, Aphelion, Sword's Edge, and Planet. Purchase. The Sands of Time - The sorcerer's apprentice drops a magical hourglass with strange results. Absolute Creation - An astronomer of the far future discovers the great crunch. Androids in Pax - Android revolt agains the tyranny of humans. Anomaly - The professor was eccentric, which was not allowed in his society. Apartment 55205 - Everything was automated in the apartment, but one day it started to ask for help. The Archeologist and the Physicist - An archeologist goes back in time. Has he created a paradox by his precense there. The Search for Paradise - The garden of Eden is found by a group of explorers. City Behind the Door - The door led to a futuristic city ... and other places. 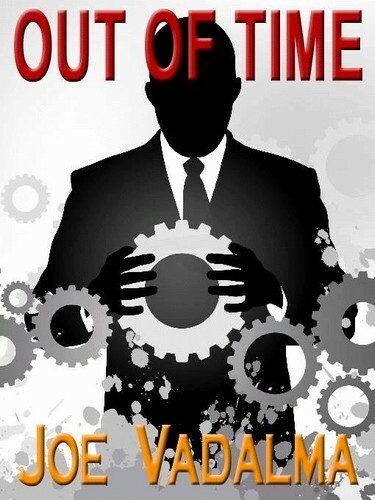 Conspiracy in Time - A revolutionary travels back in time in order to overthrow a repressive regime. Empty Planet - The planet seemed unoccupied, but was it really? 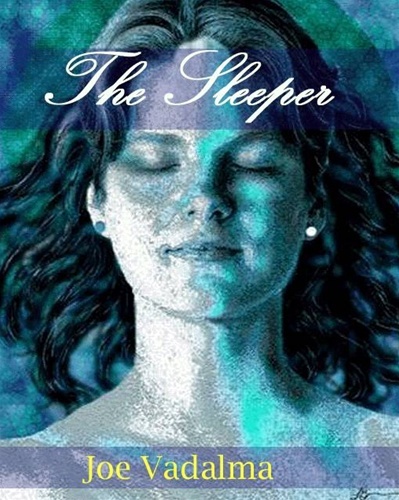 Mind Odyssey - The therpist's new technique led to a place like no other. 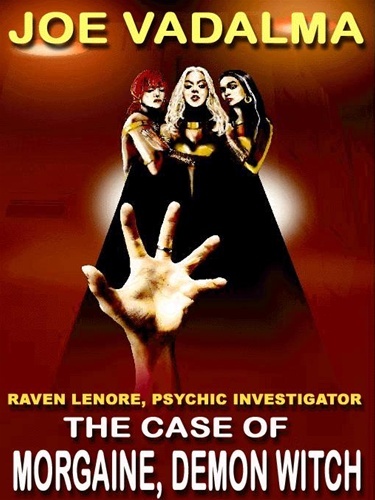 Psychic Pop-Up - Advertising brought to the ultimate, broadcast directly to your brain. 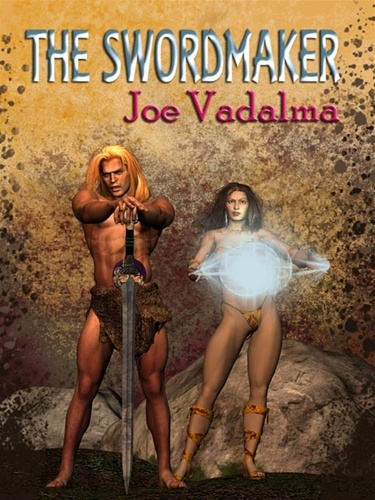 Immortal Homecoming - He had lived a thousand years and now his homeworld was in big trouble. 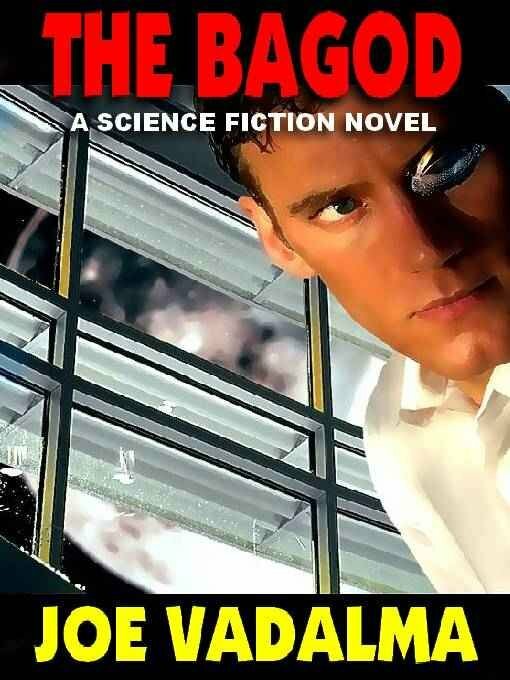 Available from Amazon.com. 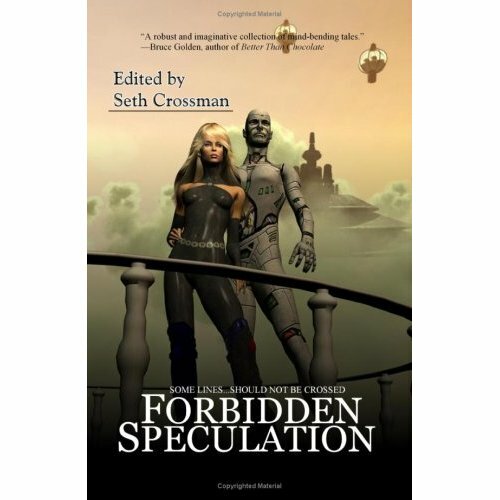 For more information, go to Forbidden Speculations. The Eye on the Pyramid. Charlie Winterbottom is in a bad way. He is broke, has lost the last of his money and his lucky floppy hat in a poker game, and his girl friend, Honey Bunn, has left him for his archeologist rival, Heinrich Schmidt. In addition, his friend, the physicist, Aaron Gamostein has vanished. 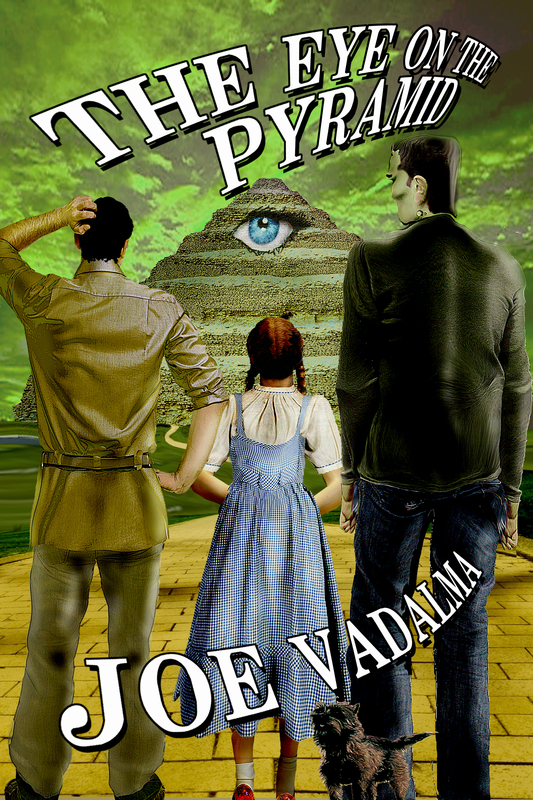 In an attempt to recoup, he goes on a hunt for the Eye on the Pyramid with Gamostein's lovely assistant, Isabella Juliet, the brainy Boris Ambitchov, and the evil Doctor Sivana. 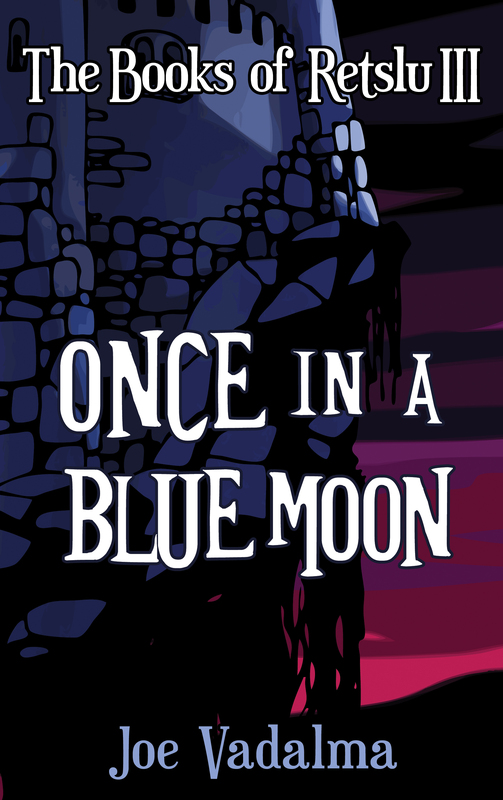 The hunt leads them to a museum, a graveyard, and encounters with the evil secret society, The Darkinati, and the wicked witch, Haleem. 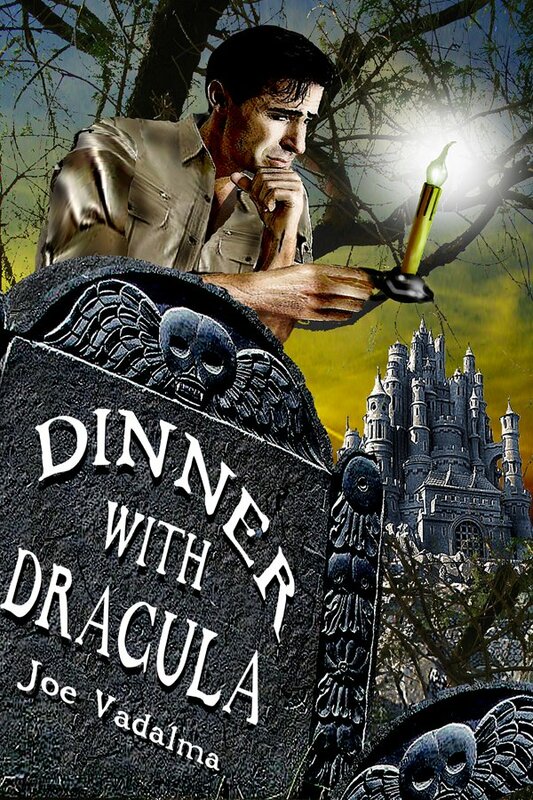 The hunt continues to India, the Land of Oz, the Bermuda Triangle, Atlantis and Frankenstein's Castle. Has Charlie's bungling caused Gamostein to become unstuck in time? 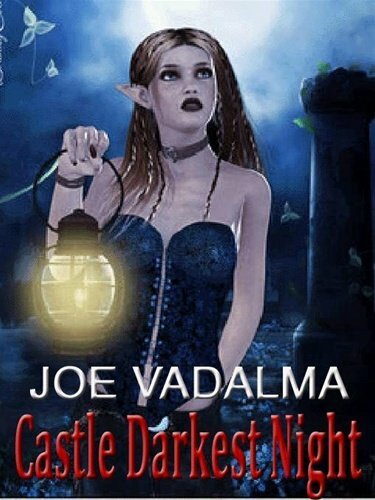 Will Isabella allow him to get to second base? What is the importance of the Eye on the Pyramid? More danger and laughs with the foolish, yet courageous, archeologist. Excerpt. Purchase. After you finish exploring my site, please sign my guest book.